This page explains how to buy templates on Klariti. To get started, click the Buy Now button for the template you wish to buy. You can add more later if you wish. You can also remove items from your basket. This opens the eJunkie shopping cart webpage. 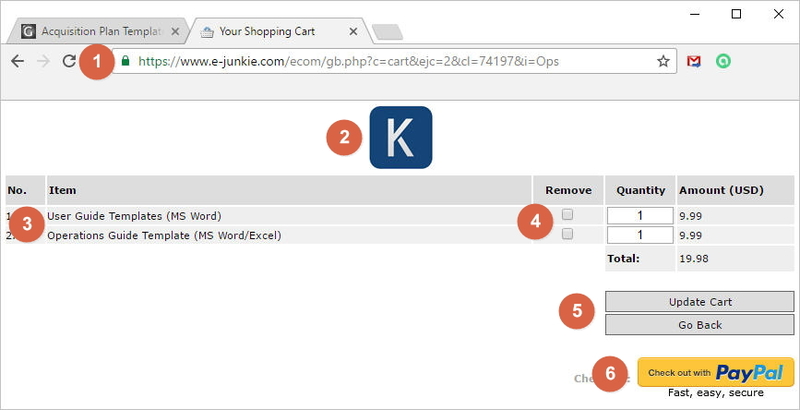 eJunkie provides the shopping cart. On this page, you’ll notice the following. The green icon in the address bar means that this is a secure transaction. This is the Klariti logo. This is the product (or products) you’re about to order. To remove products, click the Remove check box. Click Update Cart if you’ve changed the items in the basket. The pages refreshes and shows you what’s in your basket. To place your order, click Checkout with PayPal. Note: You don’t need a Paypal account. If you prefer, you can pay with your credit/debit card. Scroll down and I’ll show you. This takes you to PayPal where you can pay for the order. 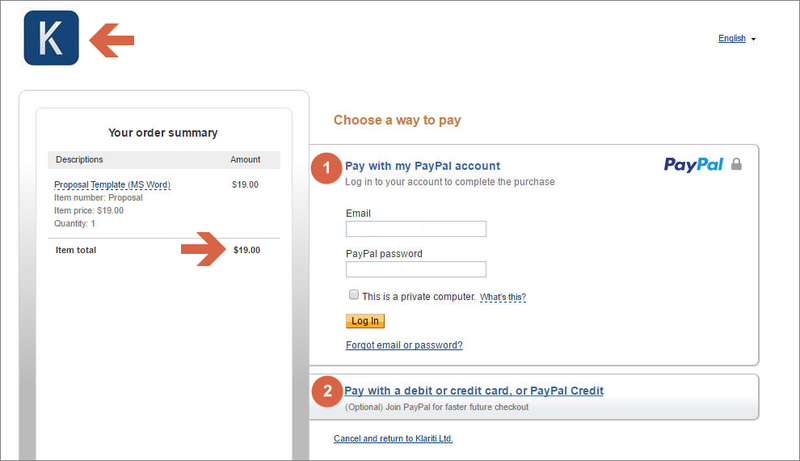 On the PayPal website, the Klariti logo and the total amount are displayed on the left of the page. To pay with your credit/debit card, click the second option. Click Pay with my PayPal account. Click Pay with a debit or credit card, or PayPal Credit. After you’ve placed the order, eJunkie sends you an email with a link to the template. This open a webpage where you can download the template. 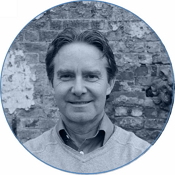 In this example, we’re buying a Cost Benefit Analysis template. If there are any problems with the download, send me the order number and I’ll take care of it. Please email ivan@klariti.com or ivanawalsh@gmail.com.